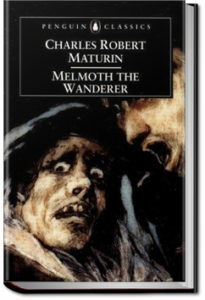 One of the first horror novels, it tells the story of Melmoth, who sells his soul so he could have an extended life. Throughout the novel, he wanders around the world in search of someone who would replace him and lift his curse. It is known for its many sub-plots, the true horror it makes one feel, and its criticism of the Catholic church. This is certainly one of the most important books of all times, quoted in countless other works, and praised by authors and critics alike. 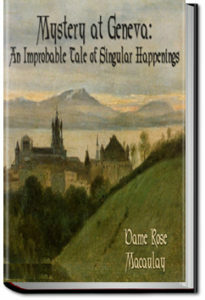 This entry was posted in Reading and tagged allyoucanbooks.com review, free audio books online, free audiobooks, free books online, free ebooks download, unlimited audiobook subscription, unlimited crime books on April 2, 2019 by all-you-can-books. 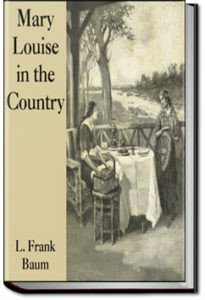 This entry was posted in Reading and tagged allyoucanbooks.com review, free audio books online, free audiobooks, free books online, free ebooks download, unlimited audiobook subscription, unlimited crime books on April 1, 2019 by all-you-can-books. The stories in Volume 1 centre on dreams, psychic presentiments, traces, wraiths, doppelgängers, apparitions, and imaginings of the after-life. Crowe’s vivid tales, written with great energy and imagination, are classic examples of nineteenth-century spiritualist writing and strongly influenced other authors as well as providing inspiration for later adherents of ghost-seeing and psychic culture. This entry was posted in Reading and tagged allyoucanbooks.com review, free audio books online, free audiobooks, free books online, free ebooks download, unlimited audiobook subscription, unlimited crime books on March 14, 2019 by all-you-can-books. This entry was posted in Reading and tagged allyoucanbooks.com review, free audio books online, free audiobooks, free books online, free ebooks download, unlimited audiobook subscription, unlimited crime books on February 23, 2019 by all-you-can-books. This entry was posted in Reading and tagged allyoucanbooks.com review, free audio books online, free audiobooks, free books online, free ebooks download, unlimited audiobook subscription, unlimited crime books on February 2, 2019 by all-you-can-books. 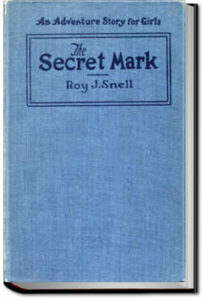 Henry Beechtree, a newspaper correspondent for the British Bolshevist, is covering the latest otherwise sleepy session of the League of Nations in Geneva, when the newly elected President – a member of the Norwegian delegation – disappears mysteriously, adding some badly needed ‘spice’ to Henry’s assignment. This entry was posted in Reading and tagged allyoucanbooks.com review, free audio books online, free audiobooks, free books online, free ebooks download, unlimited audiobook subscription, unlimited crime books on December 27, 2018 by all-you-can-books. 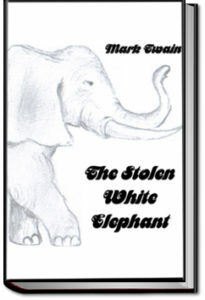 In this Mark Twain short story an Indian elephant, en route from India to Britain as a gift to Queen, disappears in New Jersey. The local police department goes into high gear to solve the mystery but it all comes to a tragic end. This entry was posted in Reading and tagged allyoucanbooks.com review, free audio books online, free audiobooks, free books online, free ebooks download, unlimited audiobook subscription, unlimited crime books on December 11, 2018 by all-you-can-books. 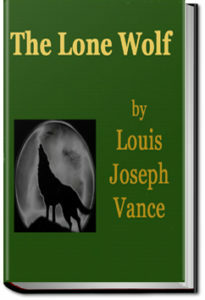 The Lone Wolf is the first of eight books in a series featuring the jewel thief turned private detective Michael Lanyard. With his identity betrayed and the police on his heels, he must fly from Paris, which is made much more difficult by his self-imposed duty to take care of the beautiful Lucia, who has a dark secret of her own. This entry was posted in Reading and tagged allyoucanbooks.com review, free audio books online, free audiobooks, free books online, free ebooks download, unlimited audiobook subscription, unlimited crime books on November 19, 2018 by all-you-can-books. 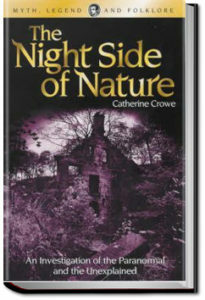 In this volume, Mary Louise and Gran’pa Jim take a house for the summer in a quiet place called Cragg’s Crossing. There, they meet with any number of peculiar people – and one very peculiar mystery!! This entry was posted in Reading and tagged allyoucanbooks.com review, free audio books online, free audiobooks, free books online, free ebooks download, unlimited audiobook subscription, unlimited crime books on July 23, 2018 by all-you-can-books. 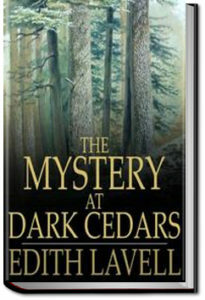 Mary Louise and her friend Jane take on a mystery of dark secrets at Cedar Hall that threatens a young girl’s sanity and trust. 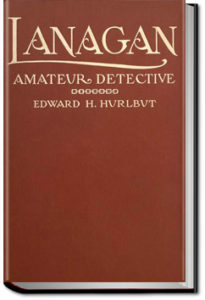 The first in a series featuring these charming young detectives. This entry was posted in Reading and tagged allyoucanbooks.com review, free audio books online, free audiobooks, free books online, free ebooks download, unlimited audiobook subscription, unlimited crime books on April 14, 2018 by all-you-can-books.